If you've been a follower of my blog for a while, one thing you've probably noticed, is that I'm a huge fan of The Body Shop. 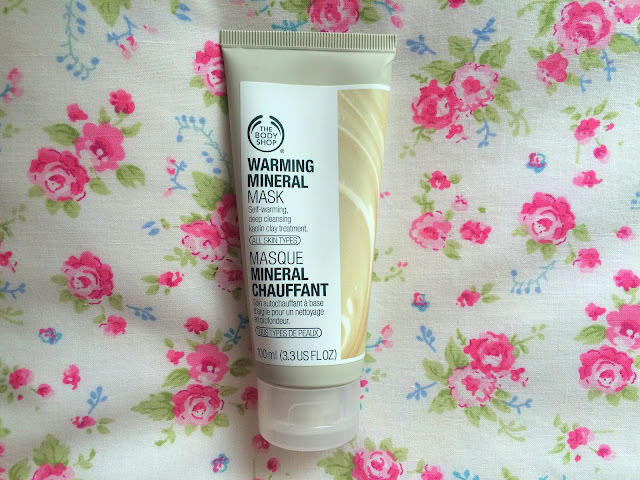 The latest product I've been trying from them is their Warming Mineral mask and I've got to say, it's one of my favourite products I've ever bought from them. This kaolin clay cleansing mask, infused with ginger and cinnamon oil draws out impurities and deeply cleanses the skin leaving your face feeling clean and revitalised. Despite being a clay mask, it isn't drying in the slightest as the mask itself doesn't dry unlike the Seaweed Mask. After applying this mask, you will immediately feel a warming sensation (so don't be alarmed) I actually really like the sensation it gives and find it very relaxing and spa like, perfect for nights when you want to pamper yourself. I apply a generous layer of this all over my face once a week after cleansing whilst I have a bath however, if I'm feeling a bit congested throughout the week, I'll apply it on my nose and chin which immediately refreshes the skin. As someone with sensitive skin, I haven't had any issues with this mask so it's definitely one I'll be repurchasing and at £10 it's a bargain! 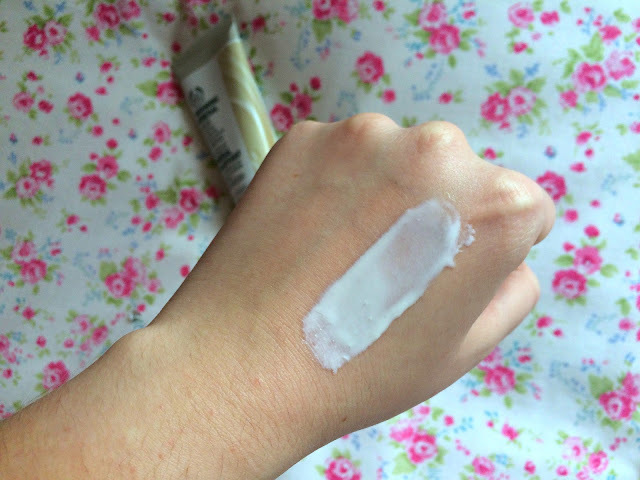 Have you tried this face mask? What's your favourite Body Shop mask?